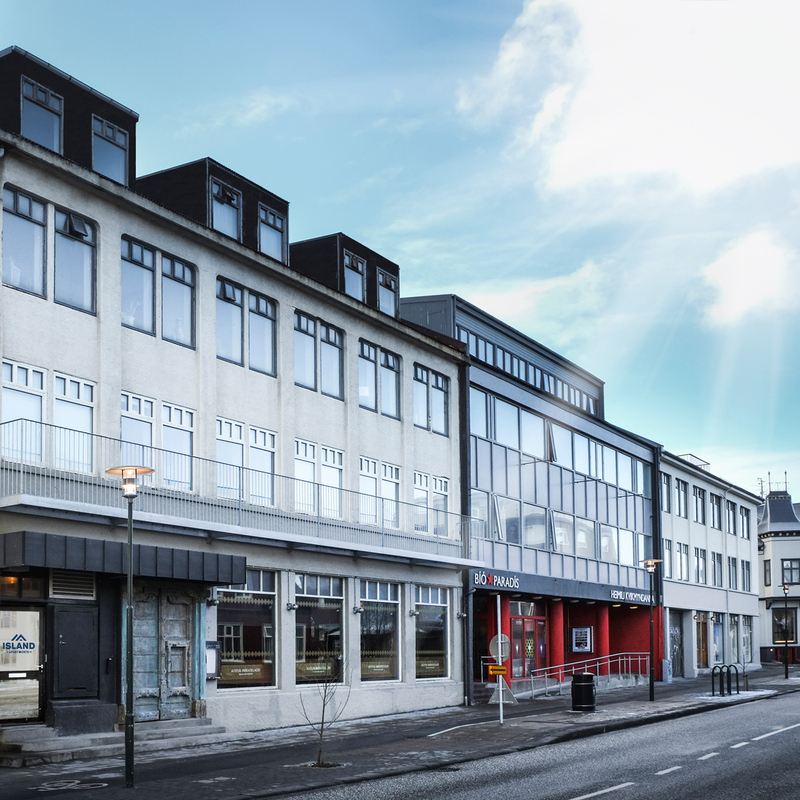 Trendy luxury apartments in the heart of Reykjavik! 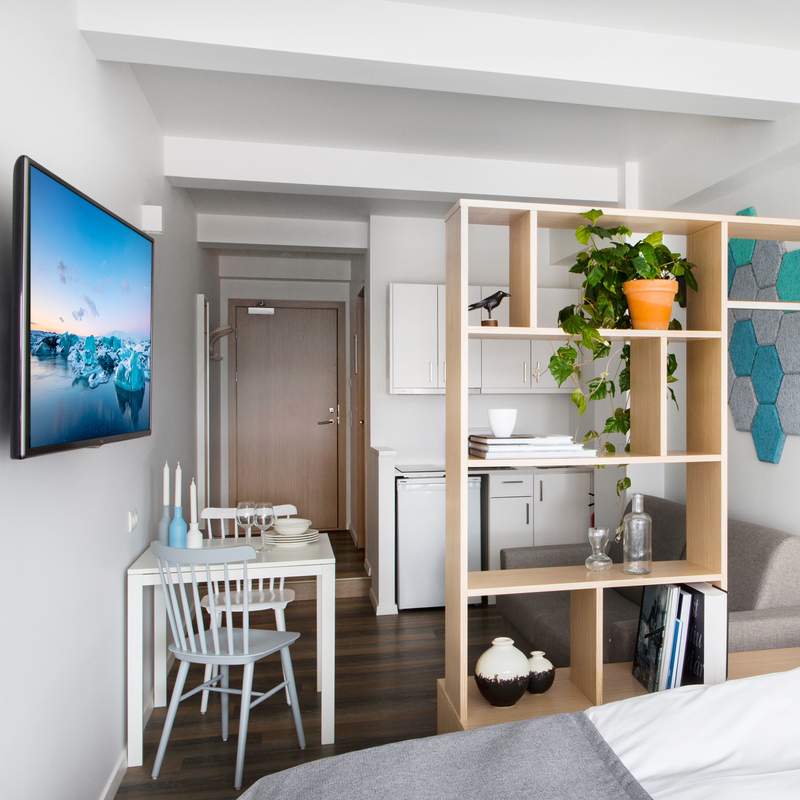 Island apartments offer you perfectly located in the city centre, well-designed and elegant short-term luxury apartment accommodation in downtown Reykjavik. Located on Hverfisgata, just minutes walk from the city´s main shopping street and a wide range of restaurants, you are within walking distance of all the major attractions in the city. 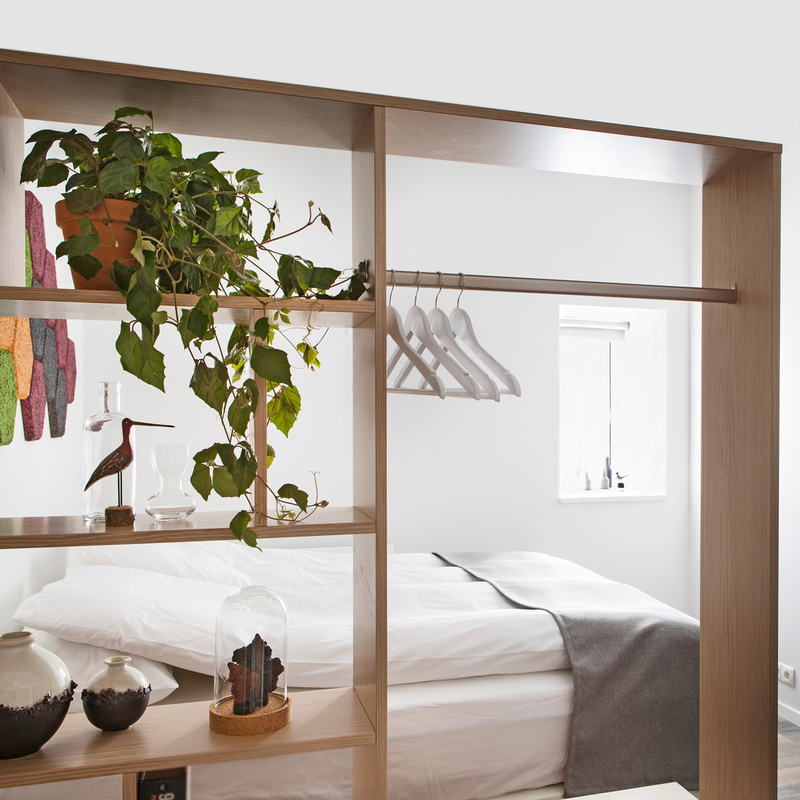 Perfect place to stay while discovering the old Reykjavik. Welcome to Island Apartments, we look forward to seeing you. All apartments are well equiped and include the following amenities.